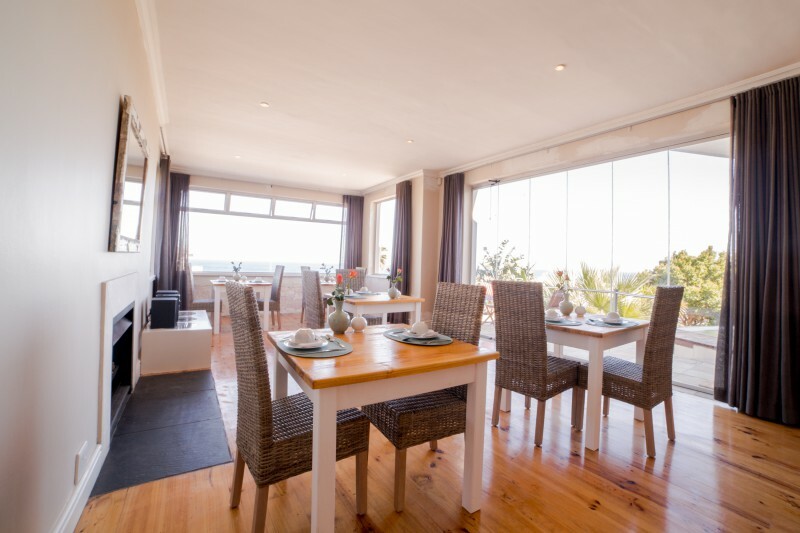 Finchley Guesthouse with fantastic sea view, behind the famous table mountain and nearby famous Camps Bay beach. 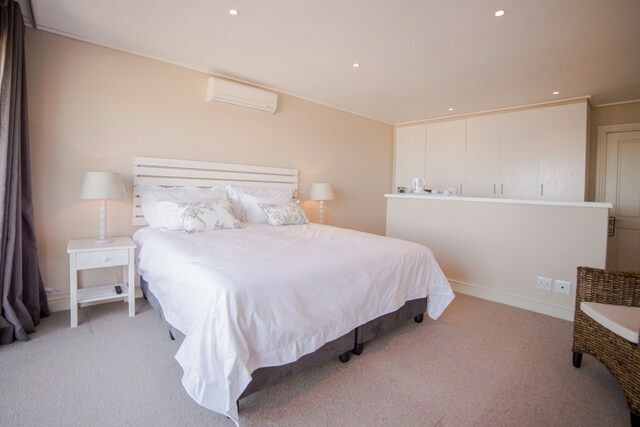 Finchley Guesthouse situated in the scenic beach resort of Camps Bay along the Atlantic Sea Board. 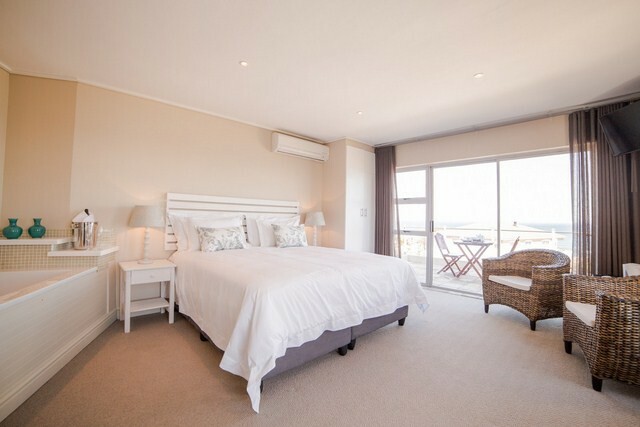 We offer our guests 6 en-suite beach house style decor bedrooms to choose from to enjoy your stay with us. 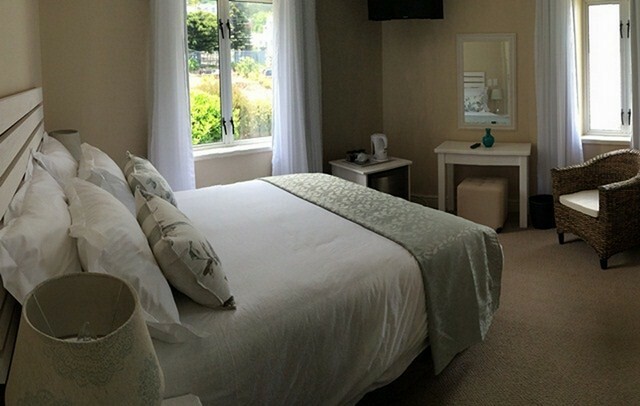 We are situated approximately 7 min walk from the trendy beachfront in Camps Bay. 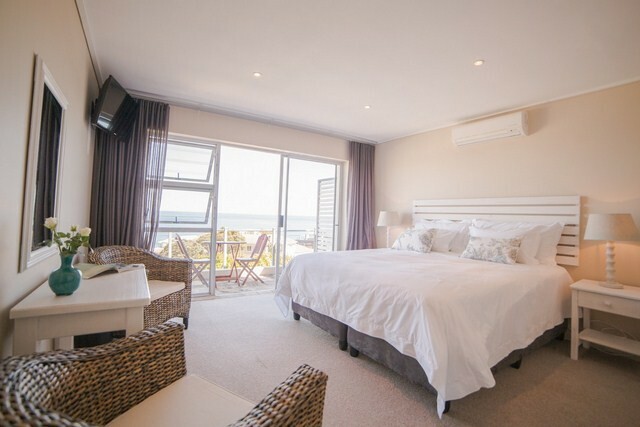 Enjoy stunning sea views from your own balcony or enjoy the view of the 12 Apostles from the garden and Mountain View rooms. Camps Bay sunsets are amazing all year round. 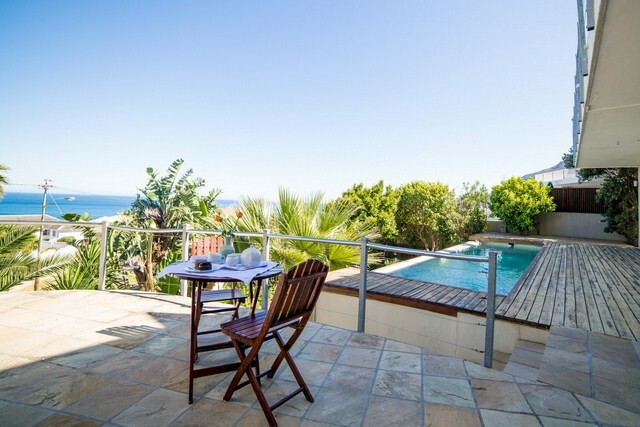 Enjoy a healthy breakfast enjoying the ocean view, while you give a thought as to how you are going to spend your day. 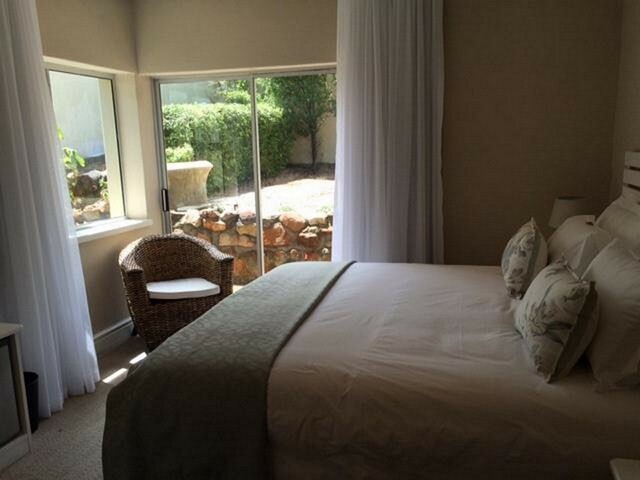 We will be happy to guide you and help you plan your days. Our pool and garden area offer you a chance to relax and recharge to get you geared up for a bit of night life on offer. 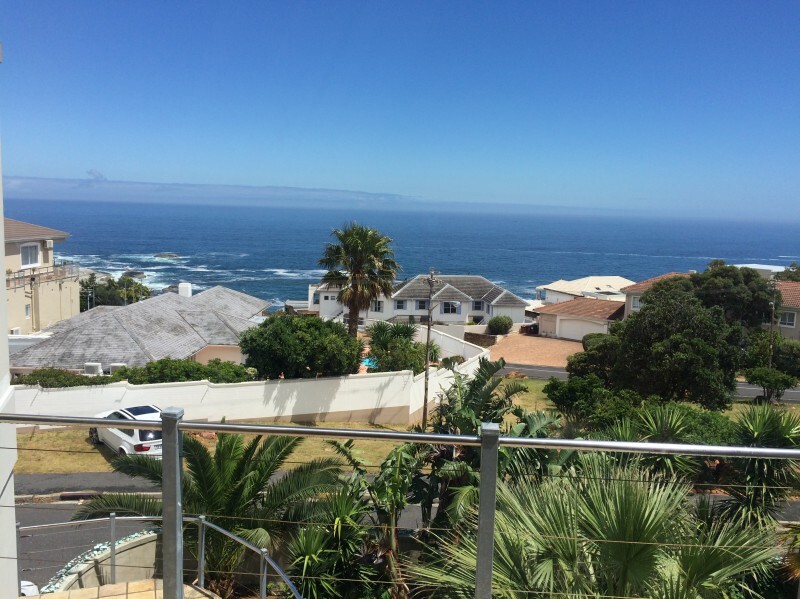 We are close to the V and A waterfront, Table Mountain cable way, Hout bay, Cape Town city centre, Clifton, Sea point and are en route for Cape point tours. We are in Close proximity to pick up points for My city busses and red and blue bus tours.